Log in to your mySeaPort account to view your registration time ticket. The dates below indicate the first opportunity you have to log in to review the date and time you are able to register for your intended courses. To register for spring courses: November 12th at 12:00 p.m. If you have trouble logging in or using the tools in mySeaPort, contact the Technology Assistance Center (TAC) at https://www.uncw.edu/tac or 910-962-4357. 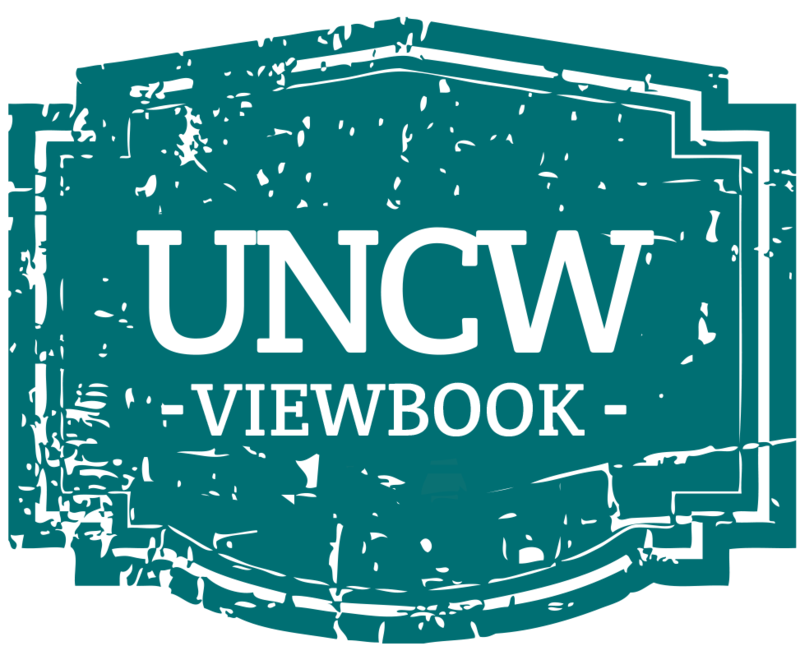 Should the courses you wish to take have pre-requisite requirements, please contact the Non-Degree Liaison in the Office of the Registrar, 910.962.3125 or registrar@ucnw.edu with the subject "Non-Degree Liaison", to provide the necessary information to proceed with enrollment. Students who take Advanced Placement Examinations should have test scores sent to the UNCW Office of the Registrar for placement and credit evaluation. Office of the Registrar's website. Scores must arrive to UNCW before students will receive course credit. Proof of enrollment in the AP course will not be sufficient to meet UNCW course pre-requisites. Department of Mathematics and Statistics website. This website will clearly define what courses students will be eligible for based on AP scores or placement tests, should they be needed. Students scoring a 2 on AP Calculus AB or BC may register for MAT 151 or MAT 161 without taking a math placement exam. Students scoring a 3 or higher on AP Calculus AB will get credit for MAT 161 and may register for MAT 162. Students scoring a 3 or higher on AP Calculus BC will get credit for MAT 161 and MAT 162 and may register for MAT 261 or MAT 335. If you are planning to take a foreign language course you MUST take the Foreign Language Placement Exam before you are able to register for the class. Access the exam online. The placement exam will ensure that you choose the correct level course. Once course registration is open to Dual Enrolled students, it is their responsibility to choose and register for the appropriate courses based on the approval of the High School. If a course is listed as "closed" (full), students can continue to watch to see if seats become available or choose another course. The Office of Admissions will be unable to contact instructors on a student's behalf.